A joint meeting of the Longmeadow Select Board and School Committee voted Thursday to restore the latter body to working order. Quadruple resignations on January 23 had paralyzed the seven-member education board. Without a quorum, it was incapable of conducting business including designating new members to sign certain financial orders. The joint meeting chose Susan Bell by a vote of 6-0 with one abstention. The leading candidate Janet Robinson declined to take the appointment if the Select-School meeting insisted on the appointee submitting a post-dated resignation. But that reqeuirement was a means to allowing all four seats to be chosen through the traditional Select-School interview process. Under state law, the Select Board and remaining School Committee members fill vacancies on the latter. The appointees serve until the next election. Select Board Member Richard Foster was the lone abstention. He disagreed with the decision to demand the appointee accept the terms of an interim appointment. School Committee member Armand Wray was absent. 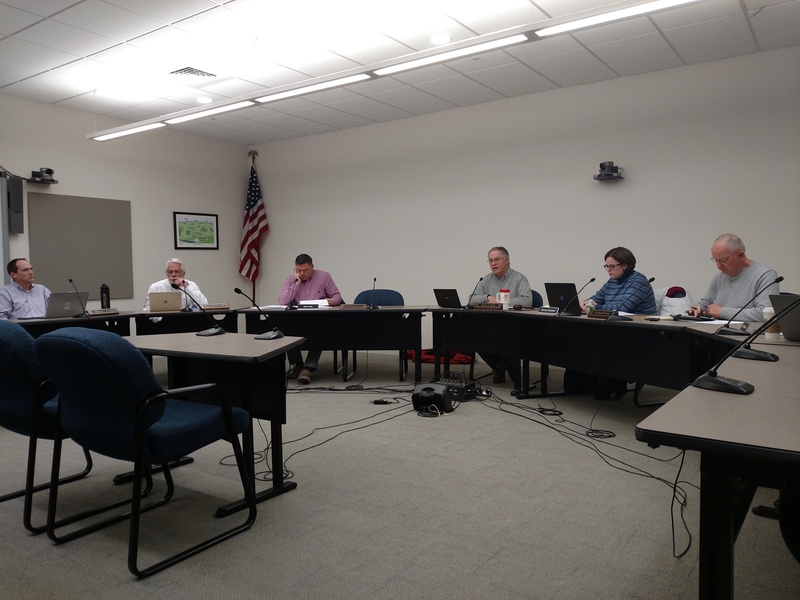 On Monday during another joint meeting, the Select-School panel agreed that an interim appointment would be more appropriate that filling the seat through the town elections in June. That would give the Committee the capacity to function, but still give residents a fair shot at all four vacated seats. Eight residents offered themselves as candidates for the seat. However, several, including Robinson, hoped the joint panel would reconsider the interim proviso. Technically, the Board and Committee members cannot impose this condition. But aspiring Committee members showed little appetite to defy the request given the turmoil that prompted the resignations. 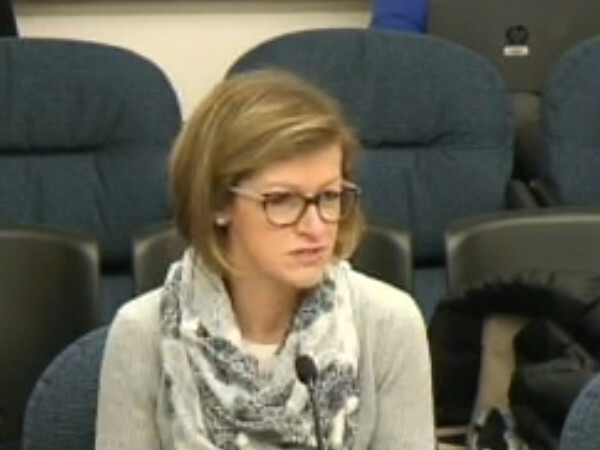 Robinson told her would-be electors that given the complexities of the impending school budgeting process, an interim appointment would be counterproductive. Yet, the panel was hesitant to revise the process it had advertised Monday. With Robinson out, it chose Bell instead. Bell also indicated interest in being reappointed to serve out the term through June. Bell has 17 years of educational experience including four as superintendent of schools in Windsor Locks, Connecticut. She stepped down last year to spend more time with family, according to a report in The Journal Inquirer. She now works with an educational nonprofit. The remaining appointments will come in early March. Interested residents may submit their names to the Clerk through February 21. Interviews will begin on February 25. Selections will happen a week later. The February 25 meeting may run into additional night, however, should many residents apply.